Well I’m back from holiday! I’m now catching up with emails and blog posts which seems to be taking forever! 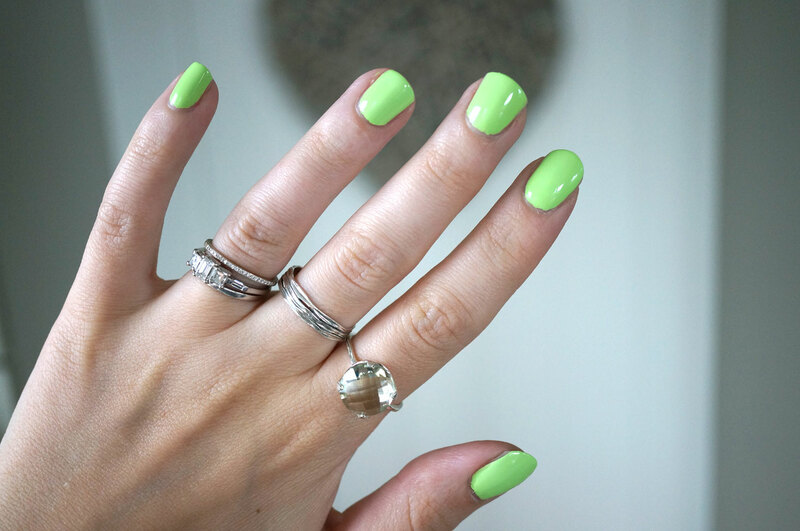 Luckily whilst on holiday I took a selection of jewellery and nail polishes with me to play with and photograph, and on one quiet evening in, whilst the boy was watching football I sat down and pointed my nails with the amazing Lime Crime neon pastel ‘Pastelchio’ which is the brightest, most intense green ever! 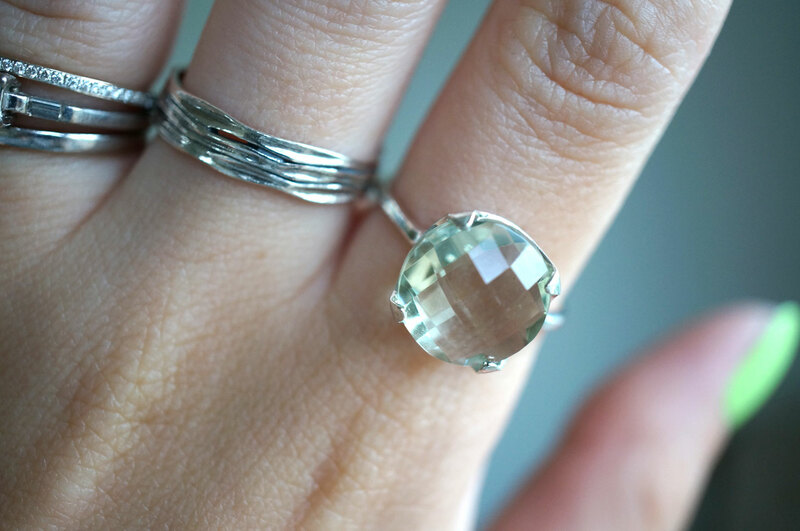 I finished off the look with some gorgeous rings from Pia Jewellery. 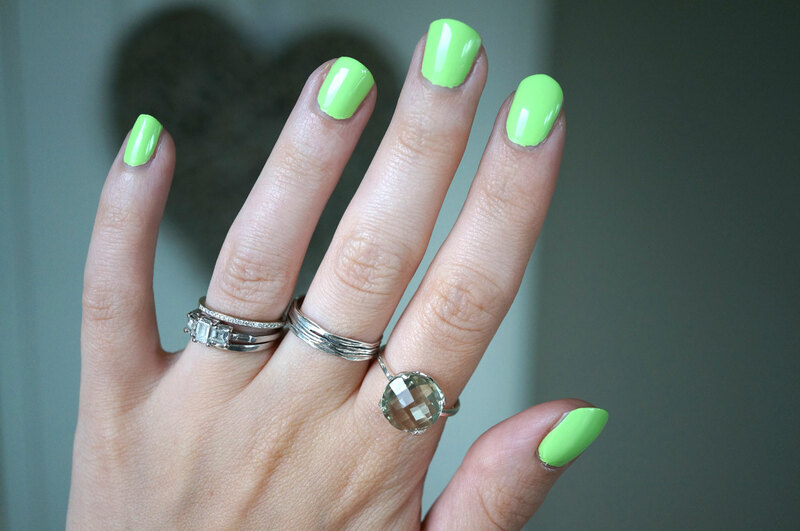 If you haven’t tried Lime Crime nail polishes I’d definitely recommend them. Pastelchio is part of the Les Desserts d’ Antoinette nail polish collection, originally released in 2012. I have most of the seven polishes in this collection and they’re all fantastic! 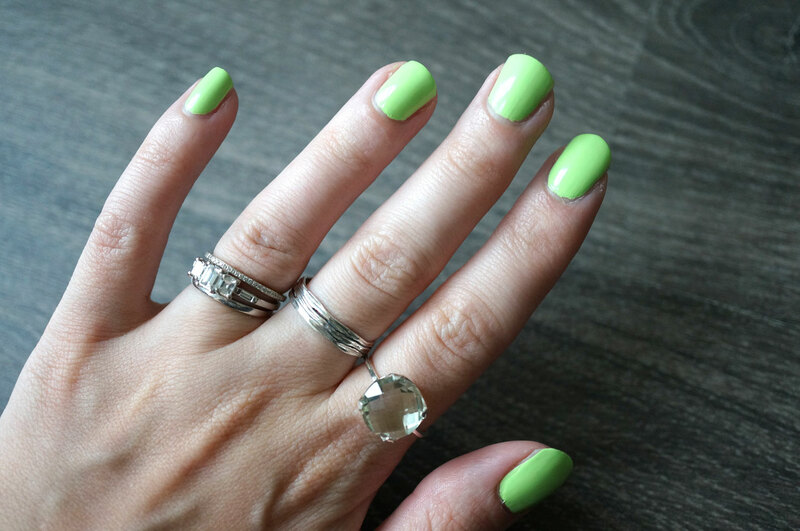 You only need two coats for full opaqueness and the colour will last a good four days or so without chipping. I don’t think these are available in the UK to buy any more, so if anyone knows of any stockists please let me know! Next Post NEW Bourjois Products for Summer 2014! Great rings! 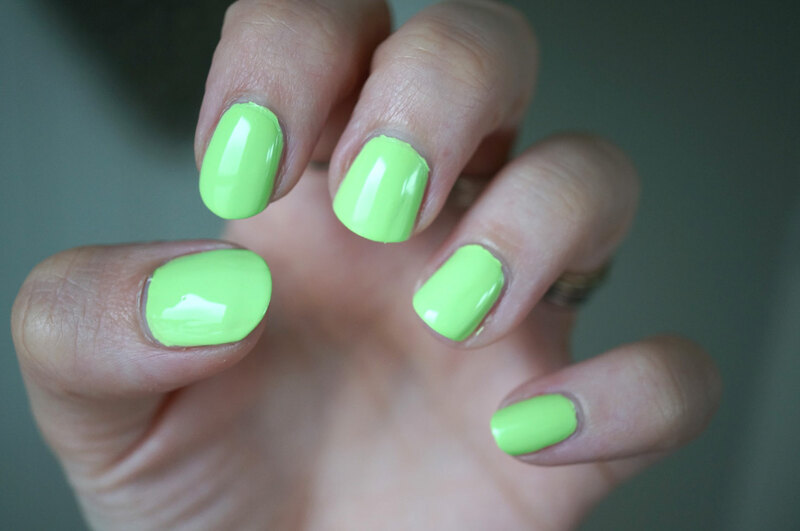 The nail polish is amazing, what a stunning color! I love Lime Crime!